These are some welfare links we found interesting during the second week of September. 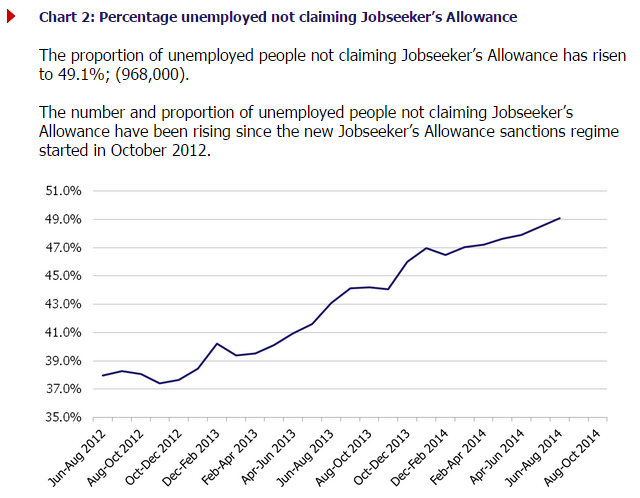 What were Ian Duncan Smith’s ‘welfare reforms’ really about?. Guardian, Sue Marsh, spokeswoman and author of Diary of a Benefit Scrounger says the reforms are frightening the most vulnerable. Hard evidence: are migrants draining the welfare system?. The Conversation. The evidence is to the contrary. Patrick Kennedy: ‘Speak up’ for mental illness. Politico, A call to reassess mental injuries caused in military combat. UN housing expert’s call to axe bedroom tax ‘a disgrace’ – senior Tory. Guardian, Bedroom tax. Conservative party chairman, Grant Shapps takes issue with the UN special rapporteur’s views of the bedroom tax. Ed Milliband to pledge crackdown on zero-contracts . BBC. In his address to the TUC, Ed Milliband will set out plans to tackle the spread of zero-hour contracts. Child Poverty Action Group update: The reality of striving and surviving on benefits. Video with single parent, A Girl called Jack. Europe could have up to 25 million ‘new poor’ if austerity drags on .Oxfam. The report states that damage caused by austerity measures will take at least two decades to reverse. These are some welfare links we found interesting during the second two weeks of August. Food bank Britain: life below the line: Guardian. The Trussell Trust opens three new food banks a week, finding not only those facing benefit cuts but also working families, are queuing up. Living standards crisis is a housing crisis. Channel 4. Faisal Islam; The daytrippers take in the sun on the south Devon coast. It’s the height of the summer holidays in Teignmouth. No one’s talking economics, but here in the district of Teignbridge, the squeeze is everywhere. Record numbers of care homes warned over illegally poor standards, Telegraph. Laura Donnelly; As warnings and standards reports become the norm, care homes come under fire, with figures out from the Care Quality Commission (CQC). Bedroom tax forcing previously paid-up tenants into areas 24dash.com. In Newport and Monmouthshire 55% of tenants affected by the under-occupancy policy have fallen into arrears since its inception on 1 April. More Police forces trial ‘street triage’ mental health scheme. BBC; Five more police forces are to pilot a scheme whereby mental health nurses accompany officers on call-outs, the government has announced. Concern over possible outsourcing of disability social work service. Community care; Staff support for establishment of all-age disability service tempered by concerns over possible future sell-off to private sector or creation of social enterprise. Café run by young people offers mental health counselling . Guardian, social care network; The Yasp cafe offers a laid-back environment where young people can receive support or train as mentors. DWP is using your taxes to employ people on zero hour contracts. What Can I Do About It? Zero-hour contracts are inappropriate in the field of social work. Guardian, Homecare Hub; Contracts in which hours can be given or removed as reward or punishment make bullying easier and whistleblowing dangerous. Bank of America intern death sparks debate over hours. BBC. How much did overwork play a part in the death of an intern in London? The coroner’s report will be out in a month. Labour need to re-define what it means to be “Working Class”. And quick. Diary of a Benefit Scrounger blog. A passionate plea for the worker to be represented in 21st century Britain. The Secrets Cuts: part 4, Personal Independence Payments and part 6, How are those with mental health problems treated by Atos? New Statesman, Alan White. Useful links from August 1st to 15th: child households; pooling resources; youth deal. These are some welfare links we found interesting during the first two weeks of August. Interview with Jolyon Jones: the cuts from the barricade website runningwithscissors-brum. A Birmingham social worker and activist speaks about the cuts in children’s services. Music therapy helps children who have witnessed domestic violence Guardian. Professional, social care network. A call for innovation and a sharing of knowledge and experience amongst social care providers; Ashram Housing Association and music therapy. 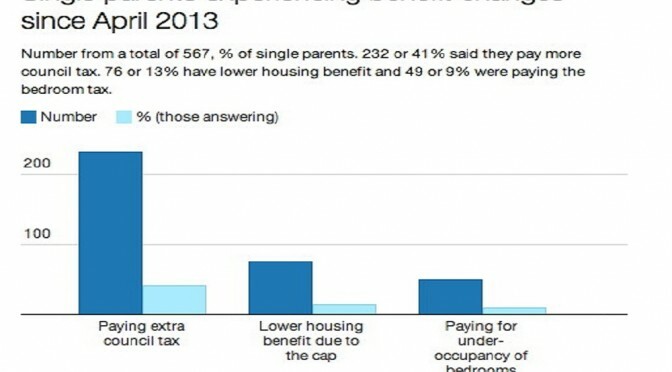 Benefit cap hits child households hardest. Children & Young People Now, website for those working in children’s services. Parents should pool resources to combat cuts in respite care. Guardian. New schemes approach ways of offering breaks for disabled children and carers as the need grows to make links with similar families. Coalition’s £1bn youth deal failing to create permanent jobs, Labour claims. Guardian, Society, Youth unemployment. The crisis in living standards and how to solve it. Economist Duncan Weldon, the touchstone blog. As we are seeing the longest squeeze on living standards since the 1870’s, policy needs to focus upon wages, not on inflation. Parents forced into debt to pay for school uniforms. Independent.